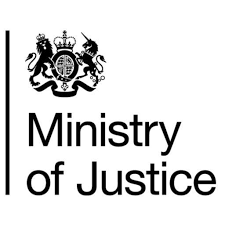 The POA has halted Ministry of Justice plans to impose new job roles on prison officers. The union last week sought an injunction to prevent the changes being introduced without consultation, but on the day of the case, the MOJ made a last-minute concession to trail the changes first. POA national chair Mark Fairhurst said: “As a responsible union we always maintained that changes to job roles and terms and conditions should be subject to collective bargaining negotiations. The concessions the employer made pre- hearing are points we have asked for consistently over the previous months but have always been denied.